In 1952, China was producing 0.005 kilowatts of electricity. Now they need trillions of kilowatts. After Mao’s death and Deng Xiaoping opened China to the world, China seriously started building electrical power plants. 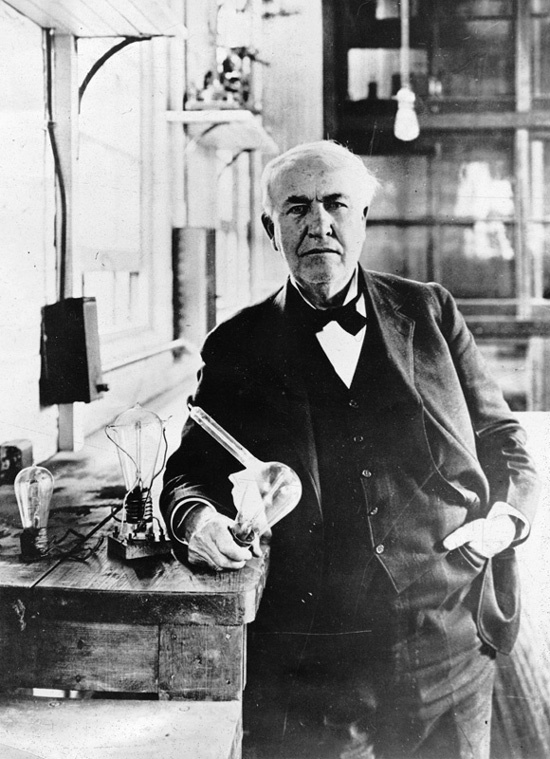 If you study the timeline for the growth of America’s electrical grid, you will discover that Thomas Edison designed and built the first direct current (DC) power plant in 1882. Then the first alternating current (AC) power plant opened in 1885 and transmitted power 200 miles from the plant. By 1927, forty-five years later, the first power grid was established in Pennsylvania. It wasn’t until 1933 that Congress passed legislation establishing the Tennessee Valley Authority, which now produces 125 billion kilowatt hours of electricity a year. This entry was posted on Sunday, May 9th, 2010 at 12:00 and is filed under America, business, China, Chinese history, government. You can follow any responses to this entry through the RSS 2.0 feed. You can leave a response, or trackback from your own site.